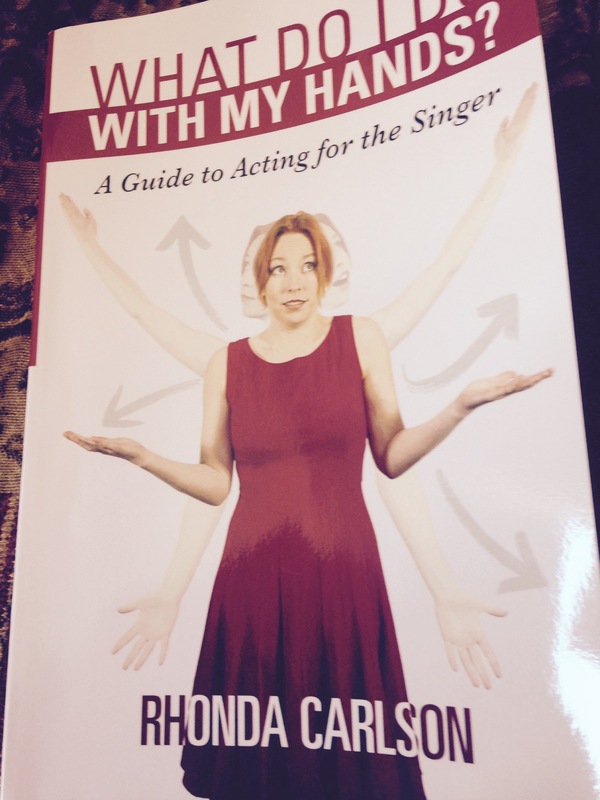 I have recently had the pleasure of taking part in a workshop with Rhonda Carlson who is a performance coach from Las Vegas and she specialises in teaching acting to singers. I was full of joy and inspiration when I finished her session so I purchased her book ‘What Shall I do with my Hands’ and it has transformed to way I see performance and my shows. I am so excited to share these techniques to my students at Kathryn Lowdon Vocal Studios. Prepare to act students!